Donald James’ voice over studio needs to consistently produce sound quality equal to that of the largest and best-known voice over studios in the world because he creates content for some of the largest and best known brands in the world. 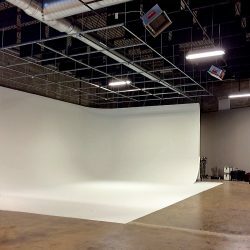 This need is what brought the voice-over talent together with Acoustical Solutions to create voice over studio acoustics that are second to none. You may not know it, but if you’ve watched TV or listened to the radio in the last 15 years, you’ve heard Donald James’ voice. 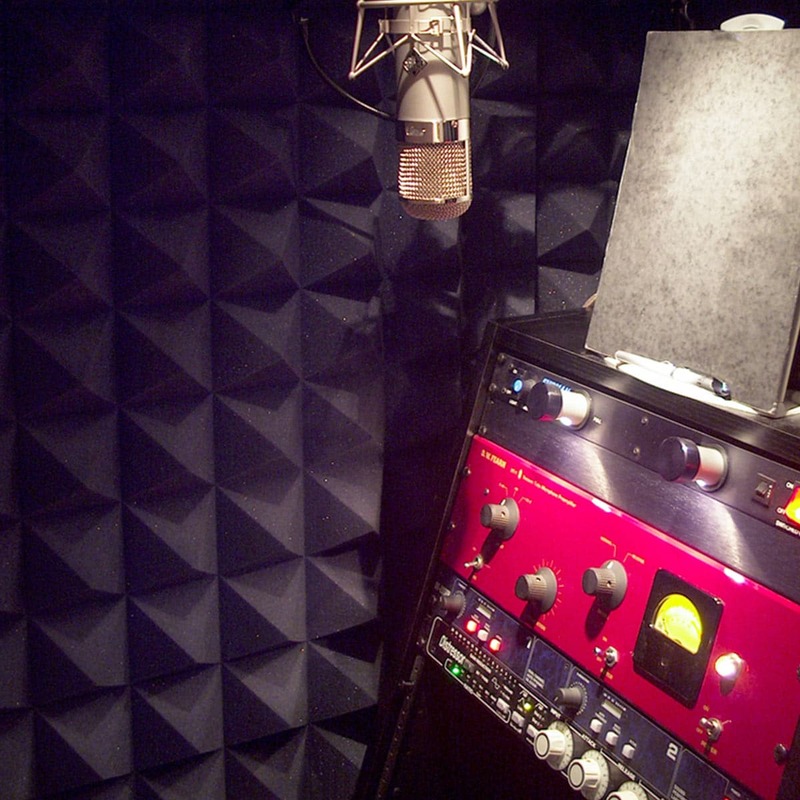 In that time, the voice-over artist has worked with some of the most recognizable brands in the world … and he’s done it all from home studios treated with Acoustical Solutions’ products. 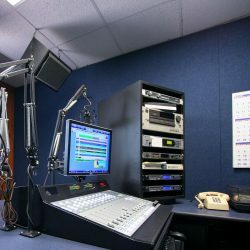 He added that keeping his home voice over studio up to date means always being able to match the sound quality of top-tier commercial studios. James’ relationship with Acoustical Solutions began in the mid-1990s when he acoustically treated his New York City apartment. 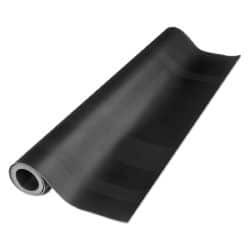 He used AudioSeal® Sound Barrier in the walls to ensure no sound escaped or entered while he was recording. 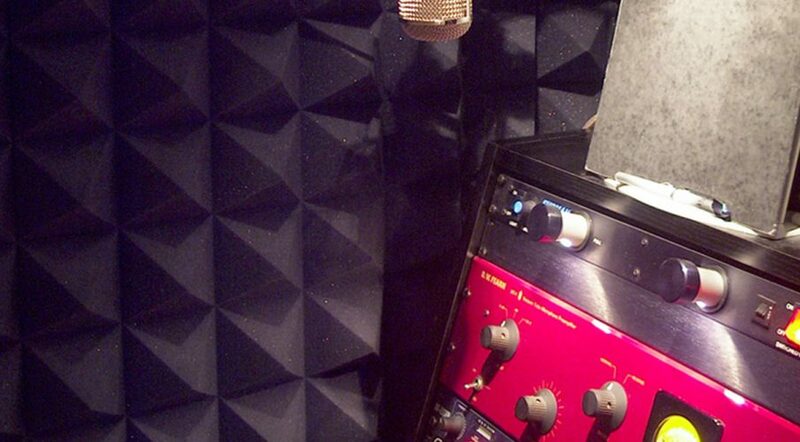 To treat the sound inside his voice-over studio, James used AlphaSorb® Acoustic Panels, ABSC-25 AudioSeal® Combination Sound Blanket, and Sonex® Pyramid Acoustic Foam. These products work to absorb sound waves before they have a chance to reverberate or echo around the room. 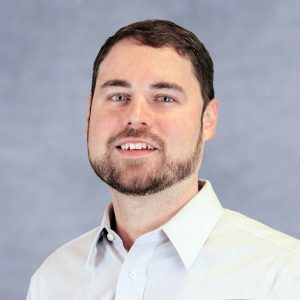 In the following years, James has treated his Catskills and Los Angeles voice over studios with the same products: which he says continue to deliver the highest quality sound control available today. 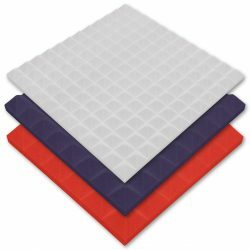 “In fact, I am still using some of the first pyramid foam I bought from [Acoustical Solutions] more than 10 years ago and it has held up and still works great. I upgraded the foam in the studio, but when I did, I just moved the older foam to another room and it has held up,” he said. Throughout his career, James has been able to create the same sound quality from his own home voice over studios that is normally only achievable in large commercial studios. Because of this, he has risen to the pinnacle of his profession. 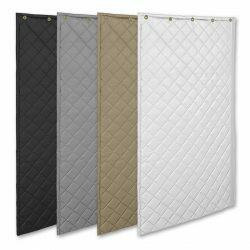 “I’ve been very happy with the sound blankets, rolls of sound barrier material and acoustic panels that I’ve used in my places in Manhattan, L.A. and upstate New York, and without exaggeration, I have waived Acoustical Solutions’ flag for years whenever I’ve been asked who I’ve turned to for sound treatment,” James said. 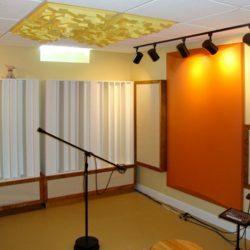 “It’s easy to tell you that Acoustical Solutions has been a part of my success and career because part of that success has been creating a true studio with the acoustic products,” he added.